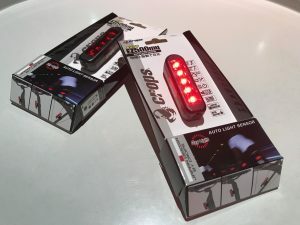 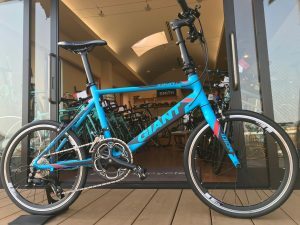 Home » Posts tagged "トライアスロン"
Posted on 2019年3月23日 by loko_bicycle in NEWS. 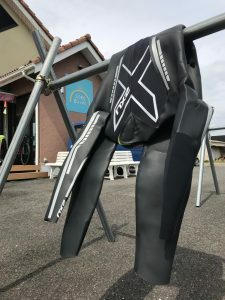 Posted on 2019年3月15日 by loko_bicycle in NEWS. 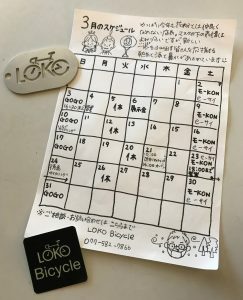 Posted on 2019年3月10日 by loko_bicycle in GROUP RIDE, NEWS. 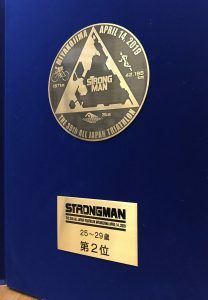 Posted on 2019年3月9日 by loko_bicycle in NEWS. 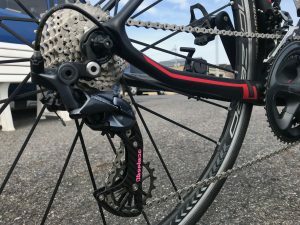 Posted on 2019年3月8日 by loko_bicycle in NEWS. 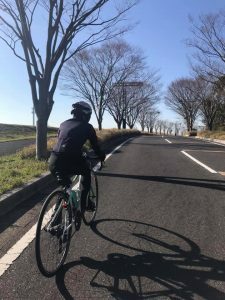 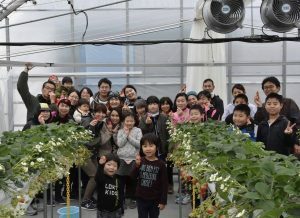 Posted on 2019年3月2日 by loko_bicycle in NEWS. 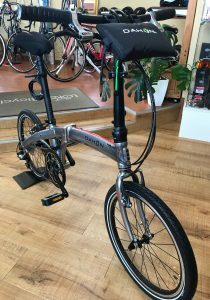 Posted on 2019年3月1日 by loko_bicycle in NEWS.